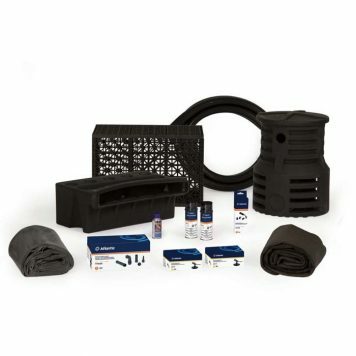 Provides superior heat dissipation and structural integrity in comparison to competing pumps. 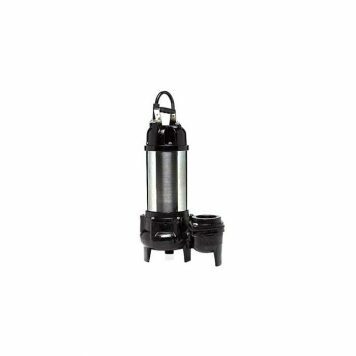 Has the lowest lifetime cost of any pump in its class. The ShinMaywa Norus 115 Volt Series submersible pumps are some of the most reliable, durable, highest efficiency pumps sold in the market today. 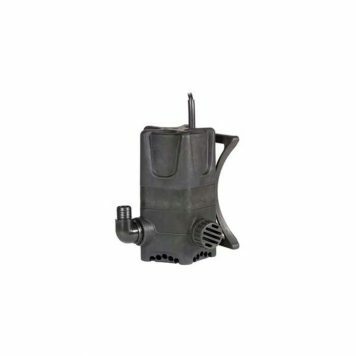 Made of a corrosion resistant stainless steel and a poly amide fiber reinforced resin bearing housing, and a vibration reducing bearing design. 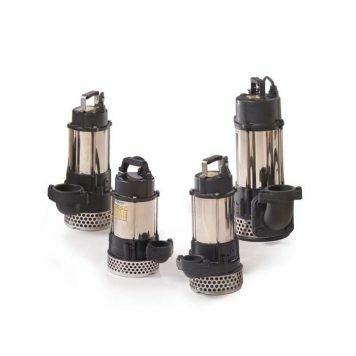 The Norus Series pumps provide superior heat dissipation and structural integrity in comparison to competing pumps. 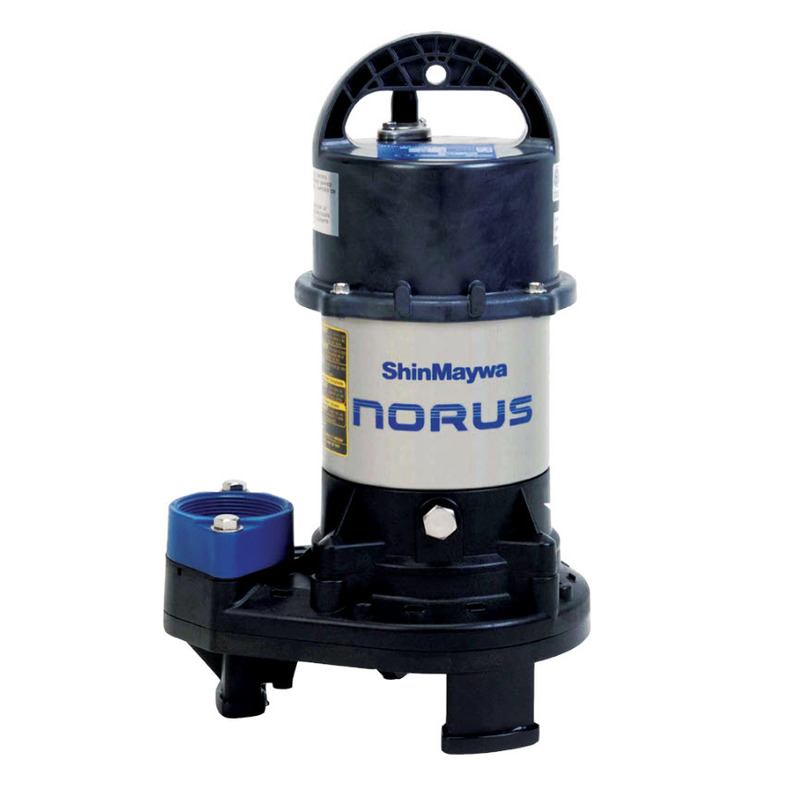 The Norus series pumps have the lowest lifetime cost of any pump in their class.